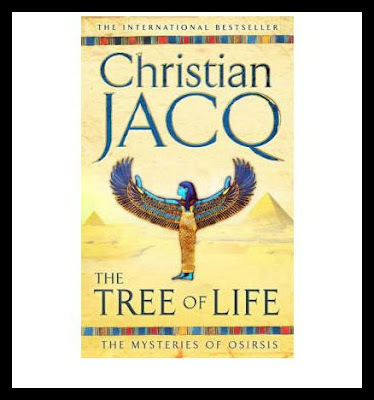 This is 6th book I have read of Christian Jacq. After thoroughly enjoying his Ramses series, I had high expectations for the "Mysteries of Osiris" series. Whilst the story line is good, I found it lacked the previous fervor that I become accustomed to from Mr. Jacq. The story line is good, but unfortunately didn't have me running to order book 2. Good report, always nice to get different outlooks on books.